NY Jobs: West Elm, WWD/Beauty Inc. 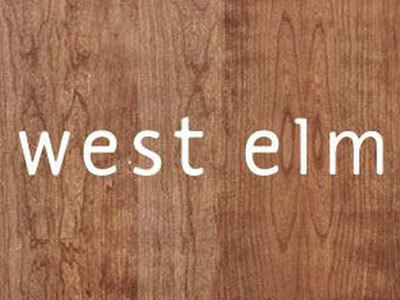 This week, West Elm is hiring a copywriter, while WWD/Beauty Inc. needs a freelance art director. The New Republic is seeking a deputy editor, and Assouline Publishing is on the hunt for a senior editor. Get the scoop on these openings below, and find additional just-posted gigs on Mediabistro.